Commercial Block 3, Lot 16 15,805 sq. ft. This is a great corner lot at Mtn. 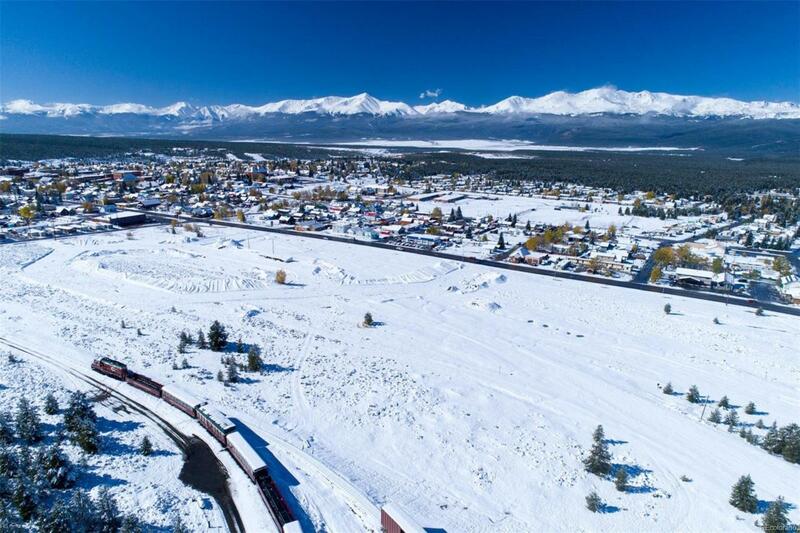 View Drive and Hwy 24 in the Railyard Leadville community. Multiple commercial, retail, mixed use, live-work possibilities in the new Railyard Leadville neighborhood! Please see www.RailyardLeadville.com for more information, photographs, and video. See other Railyard Leadville listings for additional Commercial Lots ranging in size from 11,633 sq. ft. to 66,513 sq. ft. The developer may sell lots in larger or smaller size than listed in the MLS. Uses governed by the approved Planned Unit Development (PUD). Seller will consider "build to suit" for Buyers and may also consider leases. This listing is for the land only. Building footprints and supplements are provided for informational and illustrative purposes only. Electrical Service Other 3 Phase Or 1 Phase Available. Xcel. Green Other Certifications Seller is Researching Possibility For Leed-Nd Certification.